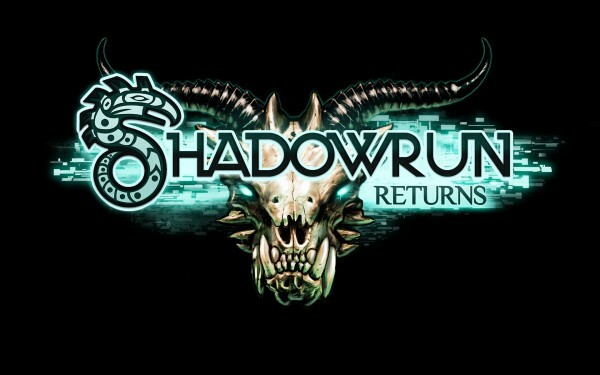 I think you can’t rate Shadow Run solely on its included story; Shadow Run should, instead, be rated on its ability to allow amateur game designers, fan fiction writers, and dungeon masters to tell their own stories. It’s my interpretation that the campaign, which teases of greater story options, intentionally provokes player’s creativity. The included modding tools are already in use and I look forward to playing the story driven campaigns (now works in progress), built by members of the community.